Bhubaneswar: Jammu & Kashmir CM Mehbooba Mufti seeks Odisha Chief Minister Naveen Patnaik’s intervention into reported kidnapping of Kashmiri student of Kupwara, Suhail Aijaz in Odisha; tweets ‘I request the authorities to investigate & take swift action’. 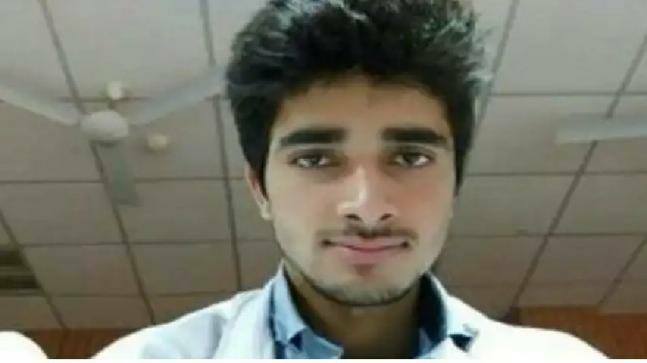 It should be noted that a Jammu and Kashmir-based MBBS student, Suhail Aijaz, of the All India Institute of Medical Sciences (AIIMS), Bhubaneswar has been missing since February 9. Suhail’s father Aijaz Ahmed on Sunday met DCP Satyabrata Bhoi here seeking assistance as it has been over a fortnight that Suhail is untraceable. According to reports, Suhail, a second year Medical student, had left his hostel on February 9; and since then, he has been missing.